Douglas Ivester (born 1947) was appointed as Chairman and Chief Executive Officer of The Coca-Cola Company after the death of Roberto Goizueta. He retired on February 17, 2000. Melvin Douglas Ivester was born in New Holland, Georgia. He attended New Holland Elementary School, where he met Kay Grindle in the third grade. He grew up to marry her. He attended North Hall High School and went on to the University of Georgia, where he earned a degree in accounting, graduating with honors in 1969. His first job out of college was working with the accounting firm of Ernst and Ernst. In 1979, Ivester joined Coca-Cola as assistant controller and director of corporate auditing, and in 1981 he became the youngest vice president in the company’s history. Two years later he was elected senior vice president of finance, and in 1985 he was elected CFO at the age of 37. Ivester was elected chairman of the board and chief executive officer of The Coca-Cola Company on October 23, 1997. He retired from The Coca-Cola Company in 2000. Ivester received a retirement package estimated to be worth $166 million. Ivester received the FIFA Order of Merit in 1996. Among other awards and honors, he received the Horatio Alger Award. 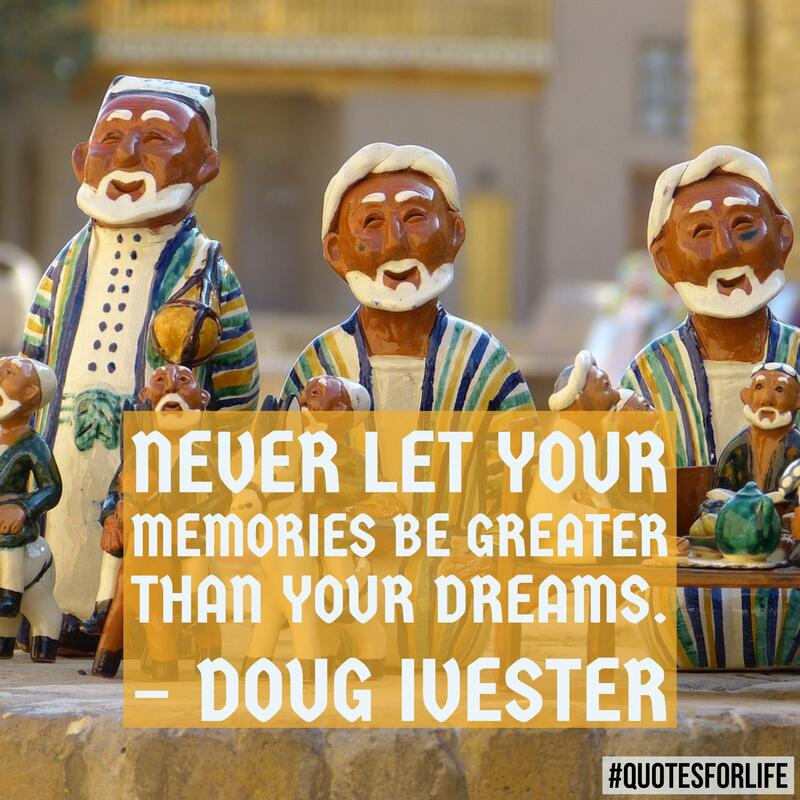 “Never let your memories be greater than your dreams” is one of his sayings. Currently, he contributes to the University of Georgia through a program called Deer Run Fellows.